UKHarvest : Gleaning! What is it and how does it help reduce food waste? Gleaning! What is it and how does it help reduce food waste? Over the weekend, we were fortunate to visit the wonderful team from Feedback and their troop of gleaning volunteers at Culver Farm in Sussex. 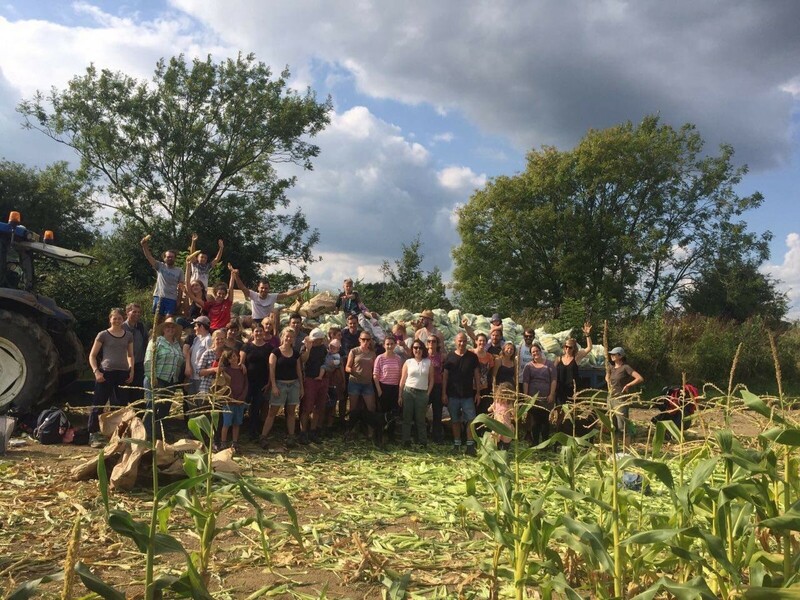 The group was busily working in the fields to 'glean' and rescue thousands of sweet corn cobs from going to waste. But what exactly is gleaning and why is it so important? Gleaning is a world-wide food recovery movement, involving the collection of crops left in a farmer’s field after harvest, which otherwise would have been tilled back into the land. Organisations and volunteers collect this good-quality, delicious produce and redistribute it to vulnerable people in the community. In the UK, shockinlgy an estimated 20-40% of fruit and vegetables are rejected or wasted even before reaching the shops due to strict supermarket standards of size, shape or colour . In other words, an estimated three million tonnes of food is wasted on farms each year . Gleaning provides a huge opportunity to end food waste on farms in the UK and around the world. 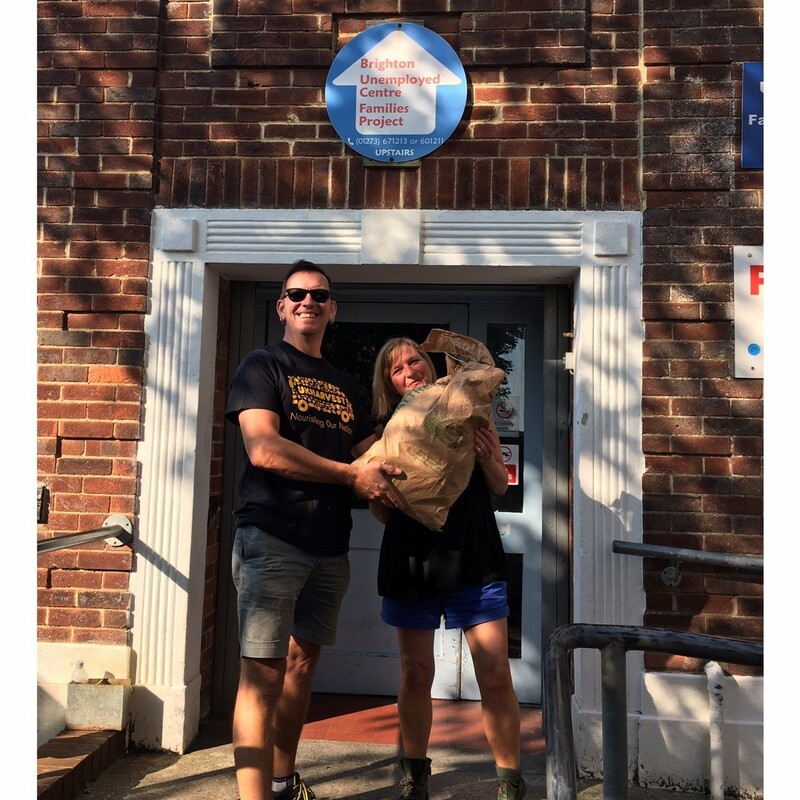 Feedback’s Gleaning Network does an incredible job, coordinating volunteers, farmers and food redistribution charities (like us!) to salvage the thousands of tonnes of fresh fruit and vegetables that are wasted on farms every year across the UK and Europe, and direct this fresh, nutritious food to people in need. Read more about Feedback Organisation and how you can support the vital work they are doing here: www.feedbackglobal.org. 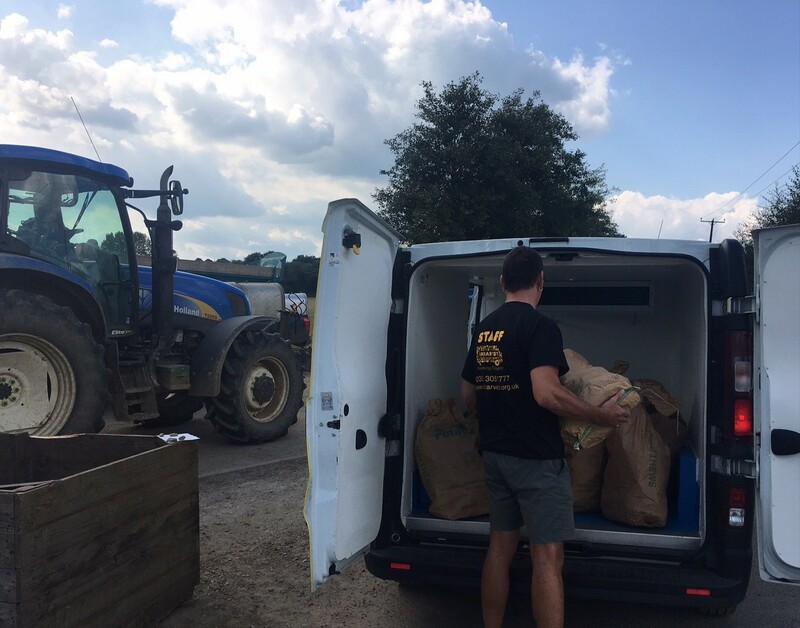 The photos below are from our time at Culver Farm and the 17 bags of glorious sweet corn we redistributed to several charities across the South Coast of England. 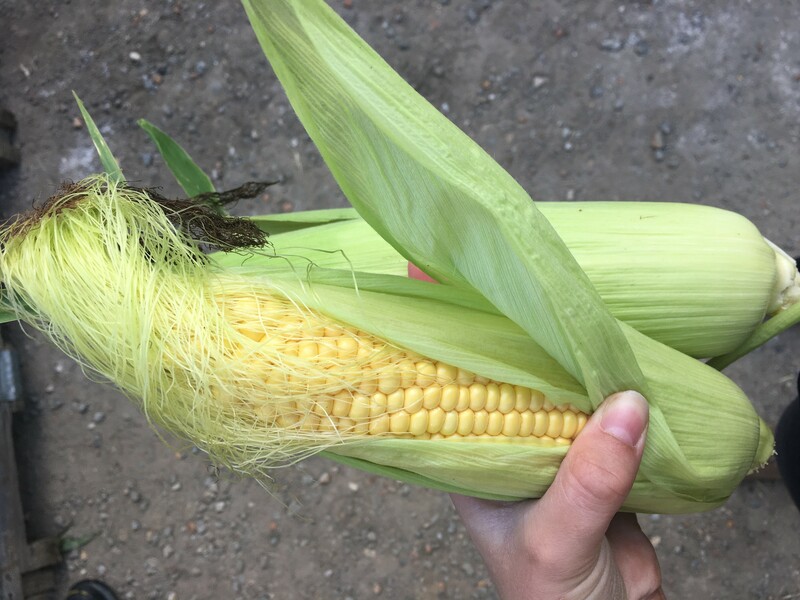 We have some fabulous corn recipes and tips on how to store it to keep it fresher longer from our resident chef Dave to share with you soon. Stay tuned!